The main entrance to Mount Carmel West Hospital on Jan. 15, 2019. The hospital fired a doctor this week who they say gave "potentially fatal" doses of opioids to two dozen near-death patients. Kavanaugh died Dec. 11, 2017. Soon after her death, though, Kavanaugh’s family asked attorney Gerald Leeseberg to look into her care. "Which is not unusual, we look at a lot of cases like that every year, and in the vast majority of those cases we don’t see that anyone did anything wrong or inappropriate," Leeseberg says. The attorney reviewed records from the assisted care facility and Mount Carmel. A few weeks ago, he found something wrong. "We realized there appeared to be a really serious significant problem," Leeseberg says. Leeseberg says records from Mount Carmel revealed Kavanaugh had been given what the hospital now calls an "excessive and potentially fatal" dose of the opioid fentanyl, which is used as a painkiller. "This particular dosage of drug and manner of which it was administered seems intended and designed solely for the purpose of terminating the patient’s life, and hastening her death," Leeseberg says. 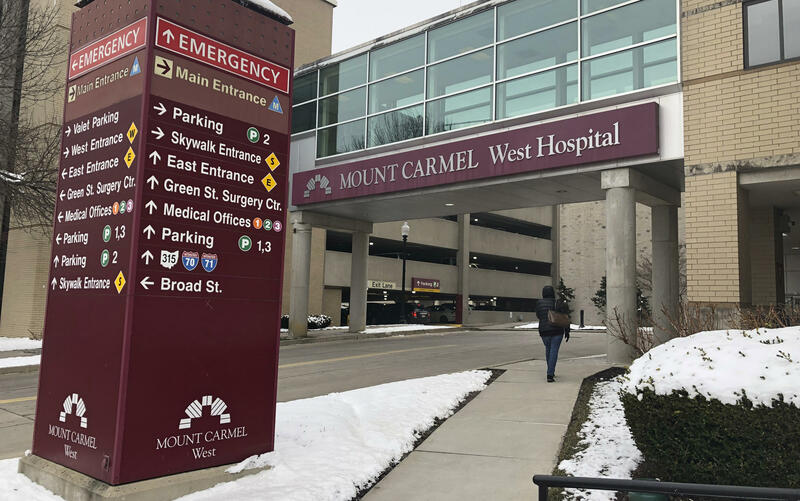 Mount Carmel has identified 27 patients who were given excessive pain medication doses between 2015 and 2018. 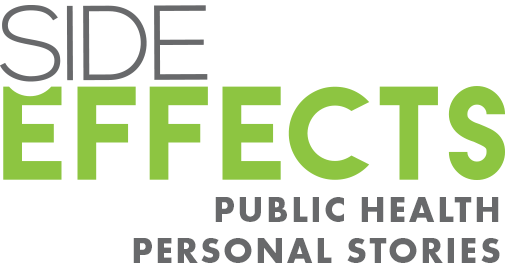 All of the patients had a few things in common: They were near death, their families requested doctors stop lifesaving measures, and their doctor was William Husel. All 27 patients subsequently died, the hospital says. Mount Carmel Health System announced Monday that Husel was fired. The next day, the Cleveland Clinic says it began investigating the doctor, who was a resident at the Northeast Ohio hospital from 2008-2013. Kavanaugh’s family filed suit Monday against Husel, Mount Carmel, a pharmacist and a nurse. Leeseberg says his firm is reviewing more cases as families come forward. "We’ve been contacted by many of the families and every situation is different," he says. "It involves patients with different medical conditions at different ages." A second lawsuit was filed this week by the family of 64-year-old Bonnie Austin of Columbus, who died in September. The family’s lawyer, David Shroyer, says that Austin and her husband David went to Mount Carmel because she had difficulty breathing. Doctors allegedly stabilized her and admitted her into the ICU, where she came under the care of Husel. Shroyer says Husel ordered dosages of fentanyl and versed, a sedative, and had them administered to Austin through her IV. The lawsuit alleges it wasn’t until after Husel had the drugs administered that he informed the family Austin was brain dead. Lawyer David Shroyer says he is investigating other claims of wrongdoing as more families come forward, including a case from three and a half years ago that has not yet been filed. Late Wednesday, a third lawsuit was filed against Mount Carmel Health System and doctor William Husel. The suit was filed on behalf of Troy Allison, 44, who died on July 15, 2018. There is nothing on Husel’s disciplinary record with the State Medical Board, but that doesn’t mean that he was never investigated or reported. A Mount Carmel spokesperson says hospital executives were alerted to Husel’s behavior in late October 2018. While they were investigating that case, another incident occurred on November 19, prompting the hospital to take action. Then, last month, the hospital notified Franklin County Prosecutor Ron O'Brien and began reaching out to families. In a video produced by the hospital, Mount Carmel CEO Ed Lamb says they fired the doctor and took action against several other employees. "We’re working hard to learn all we can about these cases and we removed 20 hospital staff from providing further patient care," Lamb says. "This includes a number of nurses that administered the medication and a number of staff pharmacists who were also involved in the related patient care." It's still unclear if Husel's actions were done with the knowledge and consent of his patients. But even if they were, the practice of "physician-assisted death" remains illegal in Ohio. Lamb says Mount Carmel is also putting in place several new preventive policies. "These include a new escalation policy for increases in pain medication dosing, and a new approval process for pain medication at high doses during light situations," he says. Cleveland Clinic said it already has "multiple safeguards" in place to protect against medication errors and excessive doses, but it's still reviewing Husel's conduct as a resident. "A preliminary review found that his prescribing history during his employment as a resident at Cleveland Clinic was consistent with appropriate care provided to patients in the intensive care unit," the Clinic said in a statement. Husel and other defendants in the lawsuits could not be reached for comment. Last updated Jan. 16 at 5:51 p.m.